Congratulations to La Banda Skalavera, winner of the 2011 Inland Empire Battle for the Vans Warped Tour! 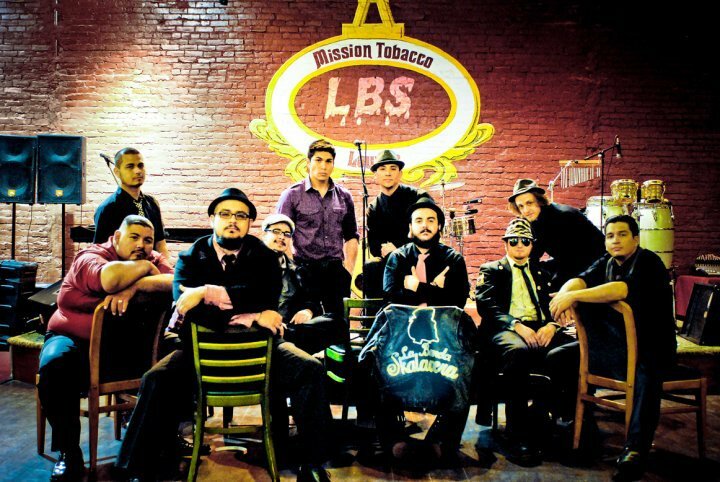 The Latin ska group took the stage last night at the House of Blues Anaheim in Downtown Disney in a heated battle with The Humdrum Rebellion, Malice at Three, Awukii, Crash Monument and Crossed Keys to win a slot on the Ernie Ball Stage at the Pomona stop of the Warped Tour on July 1. The field was narrowed down from over 100 bands. Special thanks to headlining guest performers The Skeletones. This entry was posted in NEWS and tagged Battle for Warped Tour, Ernie Ball stage, House of Blues Anaheim, La Banda Skalavera, Pomona Warped Tour, The Skeletones. Bookmark the permalink.